At a packed event held at the Institute of Directors on Thursday 7 June, EcoWorld International and Willmott Dixon officially launched EcoWorld London, bringing together two market-leading companies with a view to delivering over 10,000 much needed new homes across London and the South East. 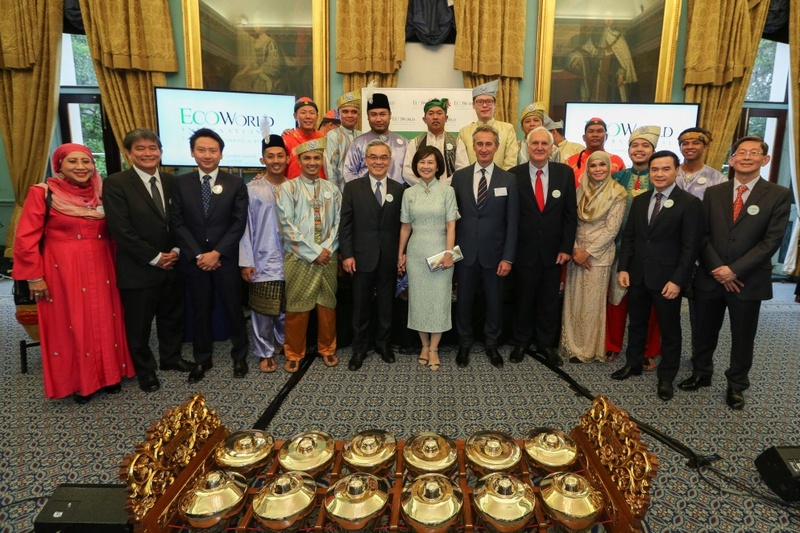 The launch signals a new era for housing – and reflects confidence from leading Malaysian developer EcoWorld International in the long-term potential of the UK economy. 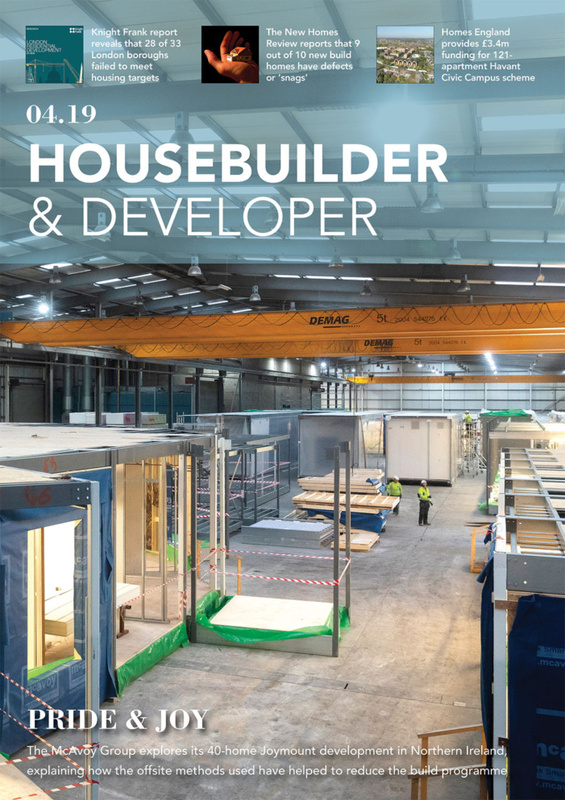 The launch follows the recent completion of a significant joint-venture, whereby EcoWorld International acquired a 70% stake in Be Living, the residential development arm of Willmott Dixon. 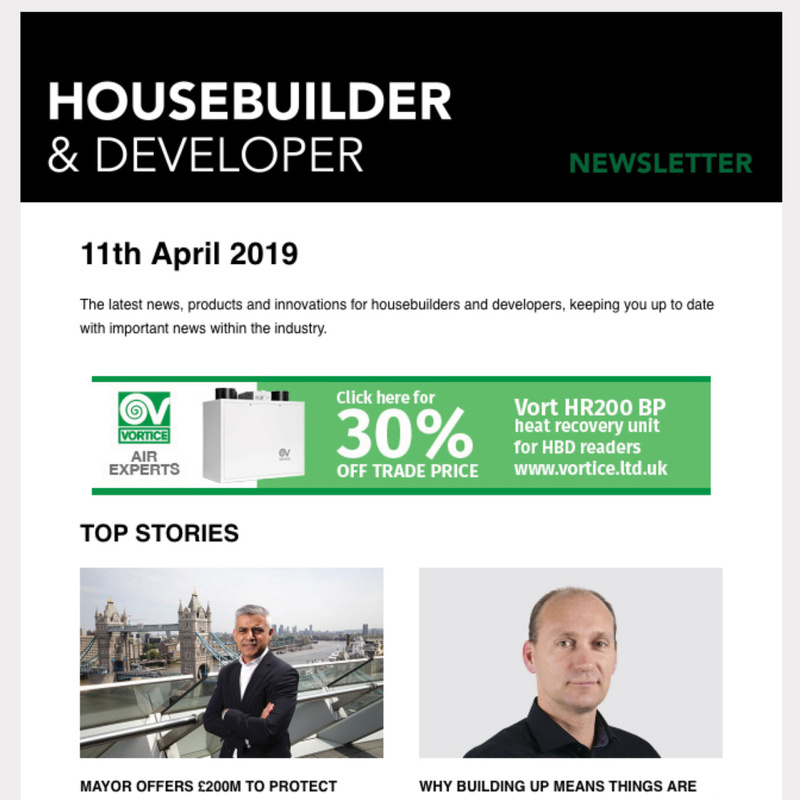 EcoWorld London will see EcoWorld International expand from its high-end projects with Ballymore, including Embassy Gardens, Wardian and London City Island, into the mid-market, with homes for Open Market Sale as well as Build to Rent. Initially, EcoWorld London will develop 12 sites in Greater London and the South East of England, with an estimated gross development value of over £2.6 billion. During this time the company will be actively pursuing new opportunities across London and the South East. 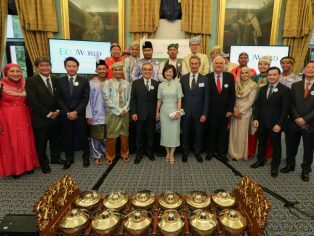 The Malaysian-themed launch event took place at the Institute of Directors, Pall Mall, and was well attended by leading industry figures. Guests were treated to a traditional Malaysian drum performance by the EcoWorld Symphony Drummers, comprised entirely of visiting EcoWorld staff members.